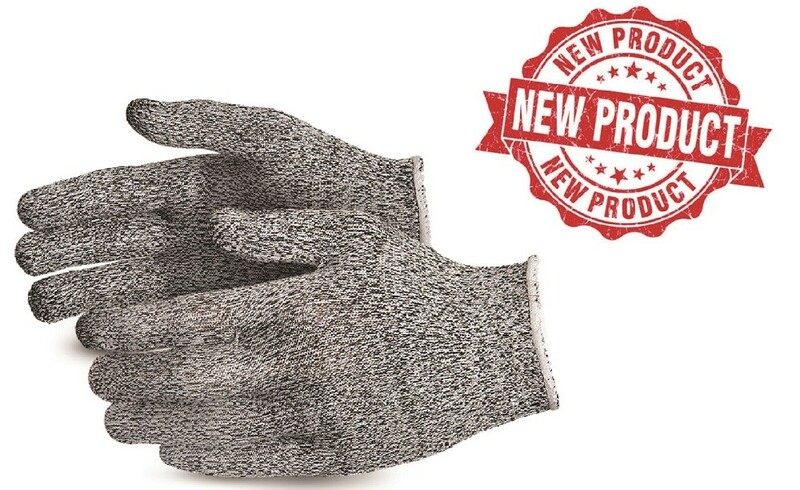 ▪ Gloves contain carbon flament throughout for electro-static dissipating properties. ▪ Fine gauge for great dexterity and touch sensitivity. ▪ Protects goods and improves productivity during precision work, computer assembly, semiconductor assembly, compact disk industry, photo flm handling, electric & electronic parts assembly etc. ▪ Chemically inert, easily disinfected with bleach or other strong alkaline solution. 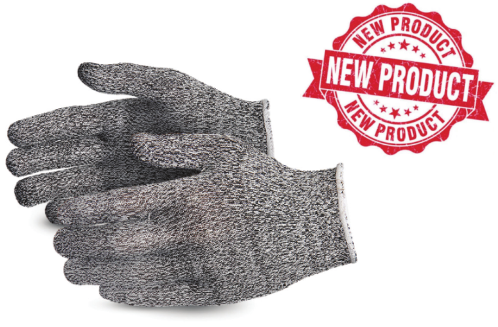 ▪ Gloves contain carbon flament throughout for electro-static dissipating properties. ▪ Fine gauge for great dexterity and touch sensitivity. ▪ Protects goods and improves productivity during precision work, computer assembly, semiconductor assembly, compact disk industry, photo flm handling, electric & electronic parts assembly etc. ▪ Chemically inert, easily disinfected with bleach or other strong alkaline solution.